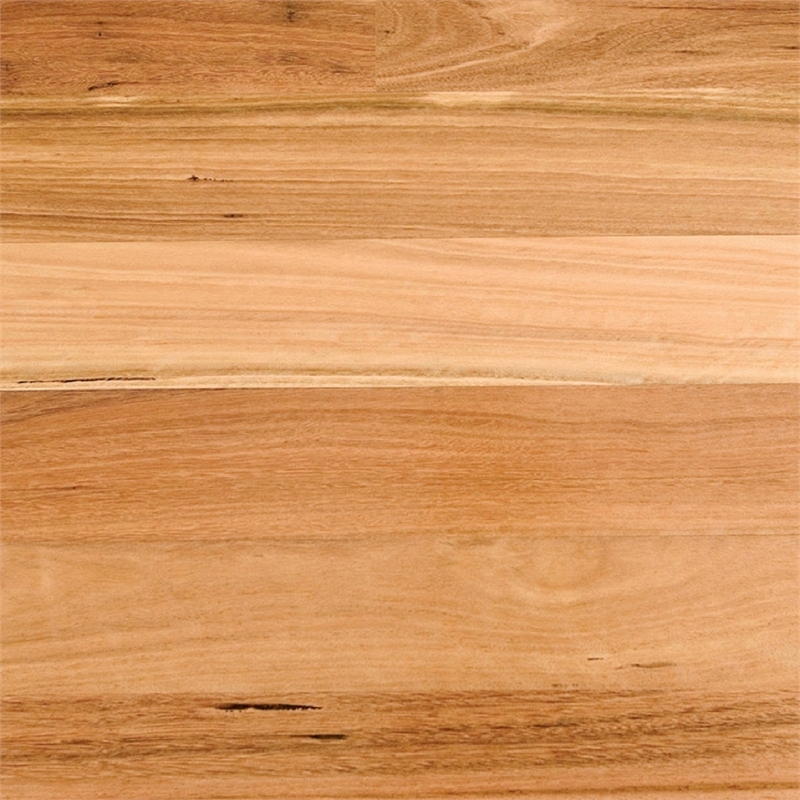 Variations of colour within a timber species are normal, therefore photographs, samples and displays can only be indicative of the colour range of the timber species nominated. Timber is a natural product and commonly reacts to changes in atmospheric and environmental conditions such as humidity and temperature. This is considered normal. For colour reference only.Variations of colour within a timber species are normal, therefore photographs, samples and displays can only be indicative of the colour range of the timber species nominated. Timber is a natural product and commonly reacts to changes in atmospheric and environmental conditions such as humidity and temperature. This is considered normal. 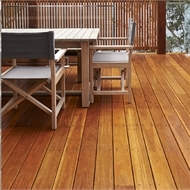 A hardwood timber deck provides a way to enhance any home, garden, commercial or retail property. 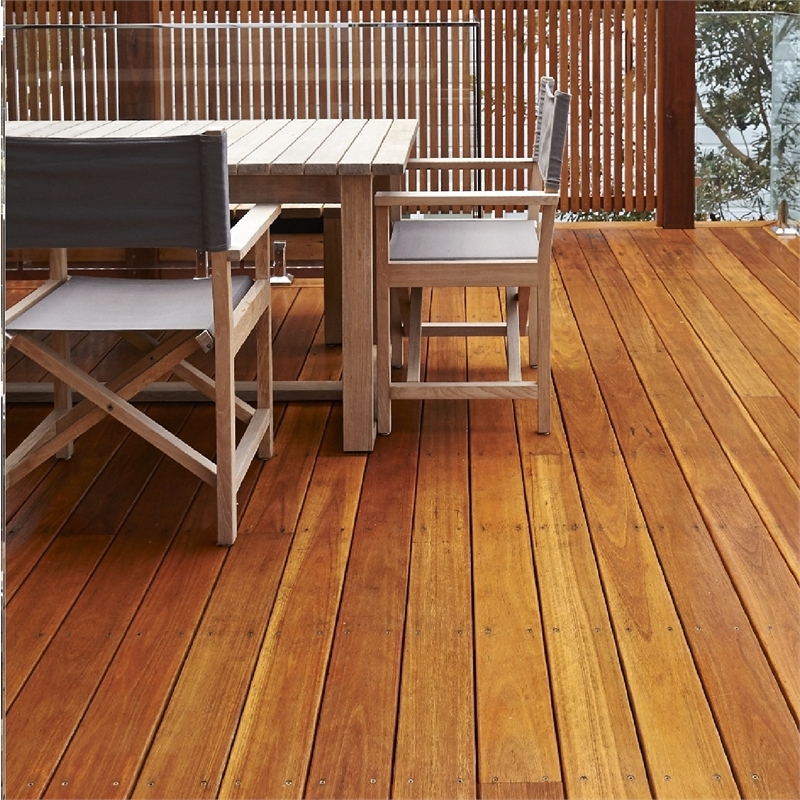 A hardwood timber deck creates a comfortable, attractive and flexible feature that can be added to any kind of flat, sloping, wet or even waterside site. 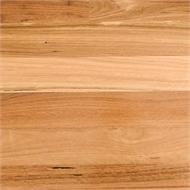 Boral Timber solid products are AFS Chain of Custody certified to (AS4707-2006). 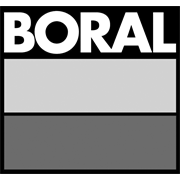 This provides peace of mind that Boral’s solid timber products are sourced from sustainably managed and legal forestry. The certification is linked to the largest forest management certification scheme in the world and is the only forest management certification scheme with an Australian Standard (4708-2007).